On March 7th, an exceptional collection of 28 Victorian wrought-iron horse-drawn carriages will be auctioned off for an estimated $2.26 million (£1.5 million). 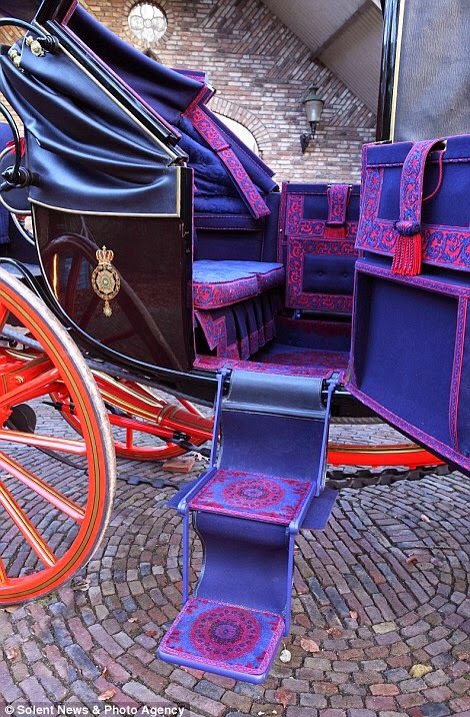 The pristine lot includes an 1835 Traveling Landauer wagon (IMAGE ABOVE, MORE HERE) that was commissioned by the Royal Mews and used to carry King William IV on his royal duties. The man who owned the coaches has reached an age where he can no longer enjoy them – which includes putting them to use. 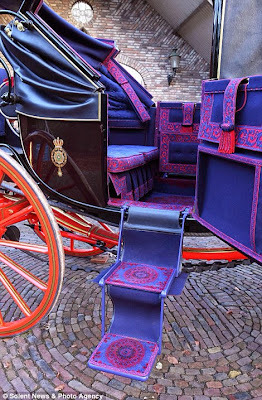 Rob Hubbard of London auctioneers Bonhams explains, "The owner is a Dutch collector but a lot of the carriages he has were made by English coachbuilders. He has spent over 30 years collecting but he is now aged in his 80s and he no longer has any horses left and has decided now to pass it on to somebody else."